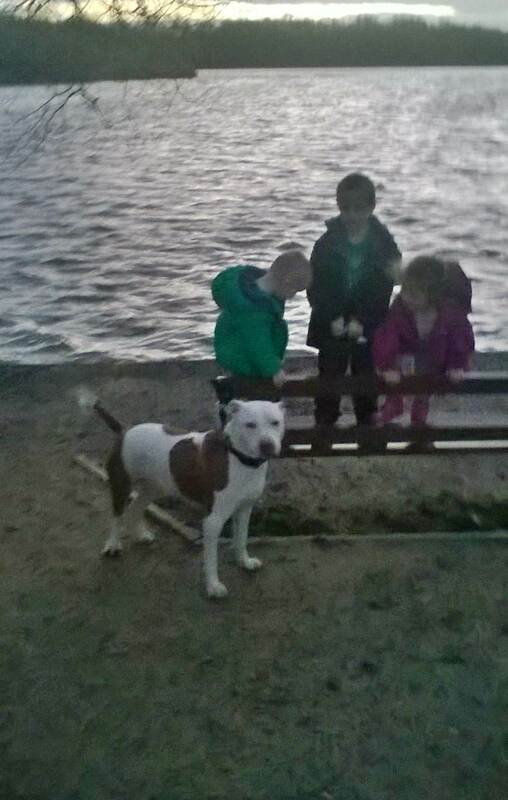 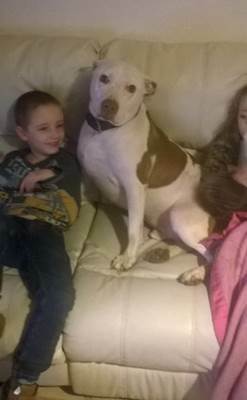 Here’s an update on Koko an American Bulldog Cross that was adopted from us on the 15/12/2015 considering he was in with us for over 9 months he’s settled into his new home straight away. 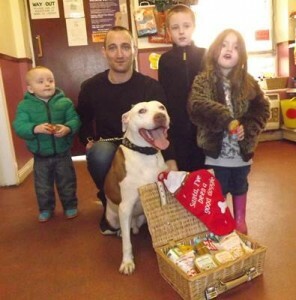 And today he won the Christmas raffle so he came in for a flying visit today to collect his hamper! Here he is relaxing on the sofa we are delighted to see that Koko has settled in so quickly and has been enjoying long walks and spending time with his new family! 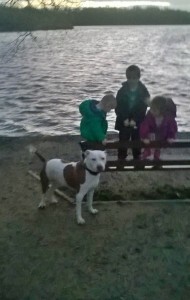 This entry was posted in Updates on rehomed pets on 23rd December 2015 by admin.